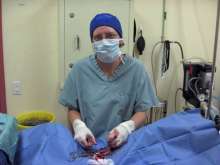 Mentor veterinarians help students meet shelter medicine and spay/neuter objectives. Maddie’s® Shelter Medicine Program offers the highest quality training and education in shelter medicine. 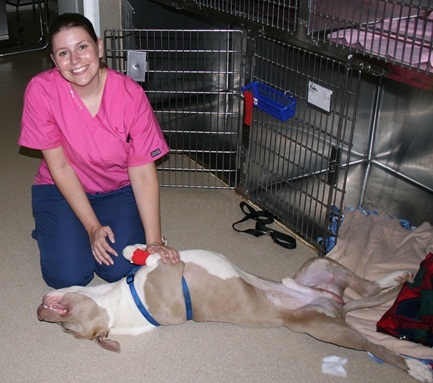 In addition to providing a series of lecture courses in shelter medicine topics, we count on our shelter partners to assist us in providing high quality practical training in both Shelter Medicine and Spay/Neuter externships. Shelters participating in the student externship program adhere to the ASV Guidelines for Standards of Care in Animal Shelters. If you’re interested in hosting an extern at your organization, please contact us! You can help cultivate student interest and enthusiasm in our field. 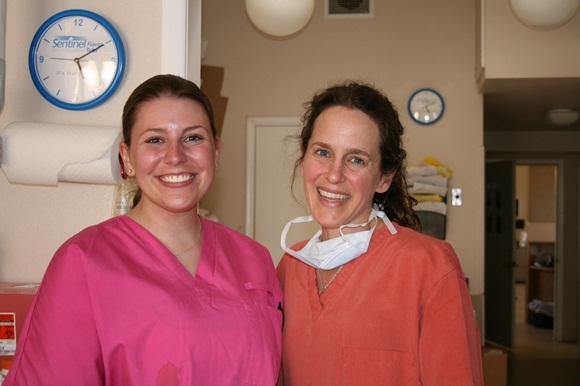 If your shelter’s externship program is a good match for our students, we hope you’ll accept some future Gator vets! If we can count your shelter in for the coming year, we’ll send you a Externship Program description form. Don’t have an externship set up yet? No problem. We’re glad to help you develop a program that will maximize each student’s experience at your shelter. Most of the student’s externship time will be spent working with a veterinarian in the shelter, but some time may be spent with technicians, kennel staff, animal control officers, and front office staff to gain a full appreciation of the wide range of shelter activities. 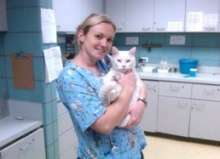 The student should participate in daily rounds with a veterinarian on most days. After the externship visit, both the student and the externship mentor will complete written evaluations to be submitted to Maddie’s® Shelter Medicine Program. We would also love to hear from you any time you have an idea regarding the program. Nothing bonds a veterinary student to shelter work like spending meaningful time in an animal shelter with a mentor who cares about saving and improving animals’ lives. You can be that mentor! Host a student extern and help train the shelter vets of tomorrow.